Happy Anniversary Freshfields Animal Rescue! 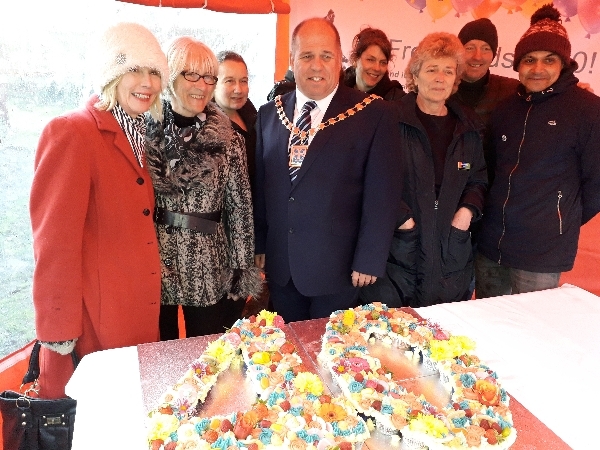 It may have been raining but there were warm smiles atFreshfields Animal Rescue Centre, as the charity celebrated its 40thanniversary on Tuesday 22nd January 2019. “Today is about recognising the very special part that Freshfieldsplays in the life of our local community. Over the past 40 years, the localcommunity has come to depend on Freshfields as a vital resource, to which theycan bring animals in desperate need, and know that they will be treated withcompassion, dedication and excellent medical care”. The Mayor unveiled a plaque revealing the number of animalsthat Freshfields have cared for in the last 40 years. We’re thrilled toannounce that since 1979 we’ve helped: 89,734 animals! 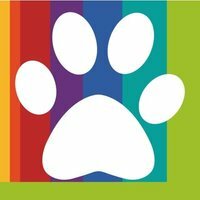 2019 is going to be an exciting year for Jay and Fudge asthey will be acting as Community Ambassadors for Freshfields, raising awarenessof the healing power of animals and the love that Fudge and Freshfields havebrought into his life.